The pros at house and home! 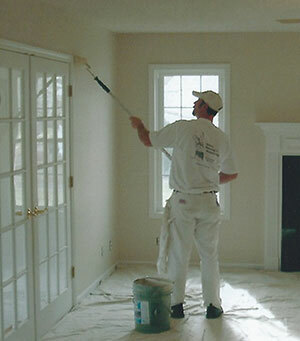 Schout Painting is your one stop shop for a variety of residential applications. Schout Painting uses only high-quality paints. We also start each project with clean drop cloths so there won't be any paint except where you want it. We can repair walls, trim and windows while we're working so you can get it all done at once!